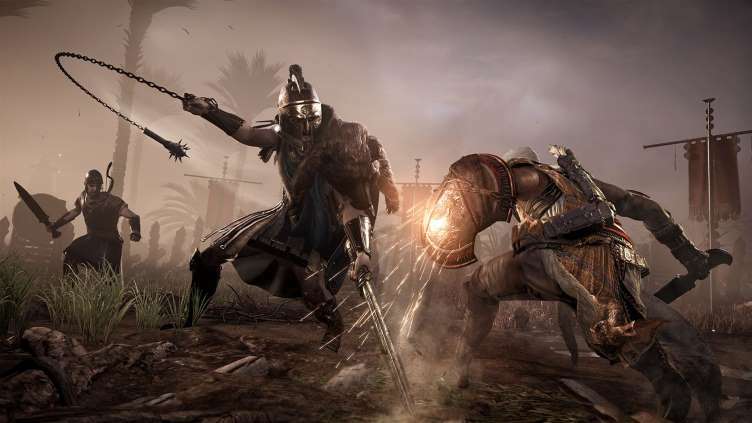 Ubisoft has revealed the minimum and recommended PC system requirements for Assassin’s Creed Origins. The company says that optimizing the game for PC play has been very important because of players on a wide variety of systems. The minimum system requirements will be the same as Assassin’s Creed Syndicate. 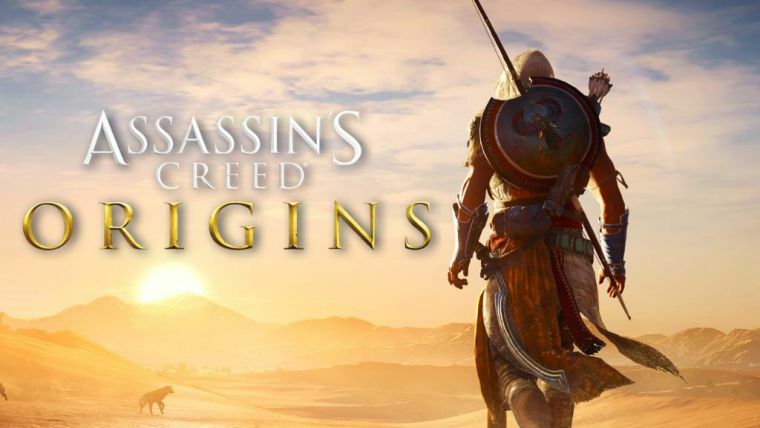 Assassin’s Creed Origins comes out on PC, Xbox One, and PlayStation 4 on October 27. Assassin’s Creed Origins Xbox One bundle is also now available for pre-order.